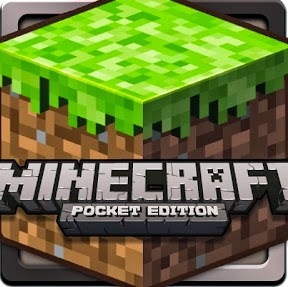 Minecraft Pocket Edition version 0.7.6 is now available so you might want to update your game via play store or download an APK of it. This version includes a few realms and stability fixes and if you want your building, mining and crafting go smoother, you must have it. While you may update via play store if you already have the paid app, you can also download it free from pretty much everywhere. You can also check out the video below for more info where to download Minecraft 0.7.6 APK free.